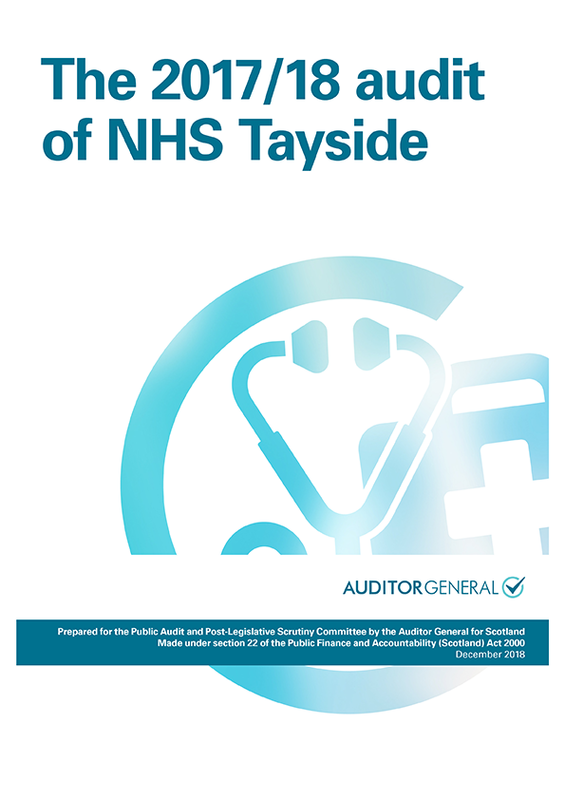 The Auditor General for Scotland is responsible for the audit of all public bodies except local authorities. 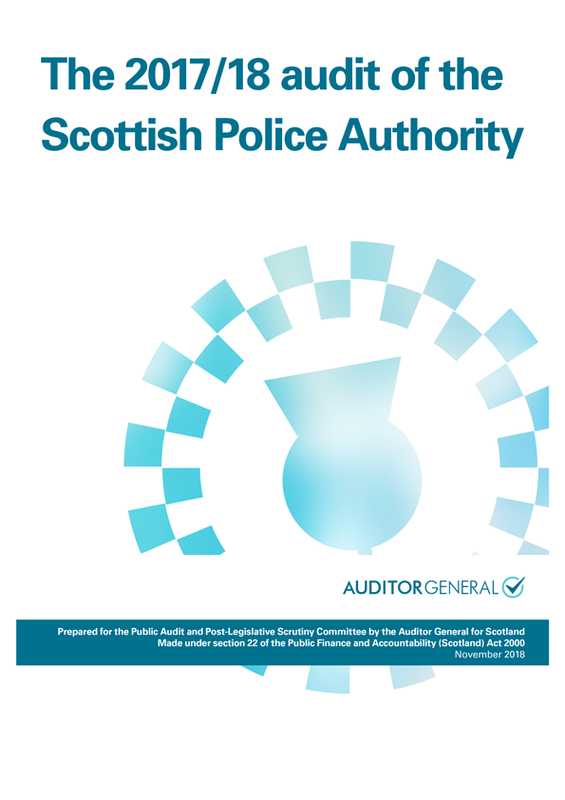 This includes the Scottish Government, government agencies, NHS bodies, police and fire, further education colleges and most non departmental public bodies. 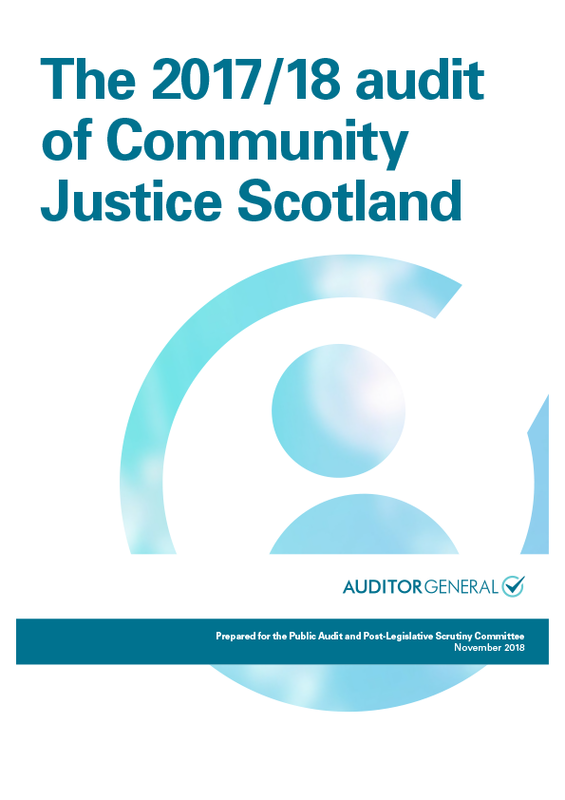 The Auditor General reports in public to the Scottish Parliament’s Public Audit and Post-legislative Scrutiny Committee. These sessions are broadcast live via the Scottish Parliament’s website. The Auditor General is appointed by the Crown, on the recommendation of the Scottish Parliament. The independent post was created under the Scotland Act 1998 to help ensure that public money is spent properly, efficiently and effectively. 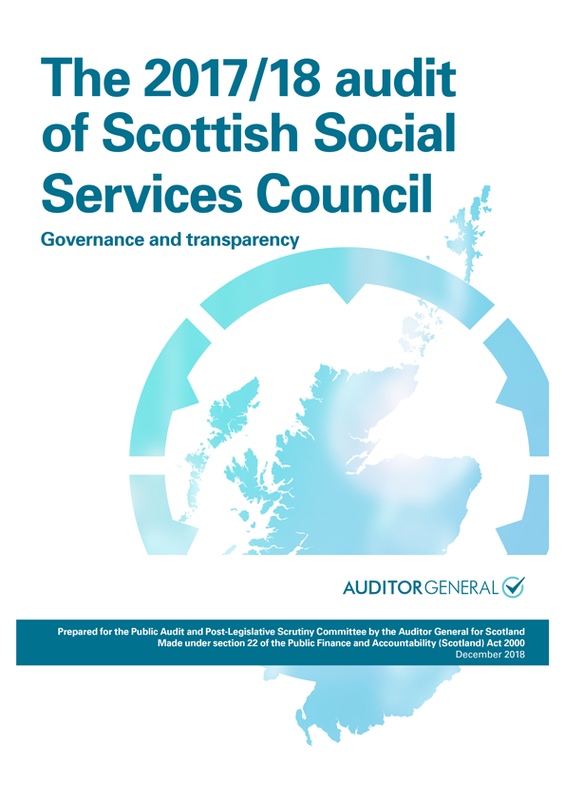 Caroline Gardner started her term as Auditor General in July 2012, and she is also the accountable officer for Audit Scotland. She is committed to public services that make a difference to people’s lives, and has more than 30 years’ experience in audit, governance and financial management. 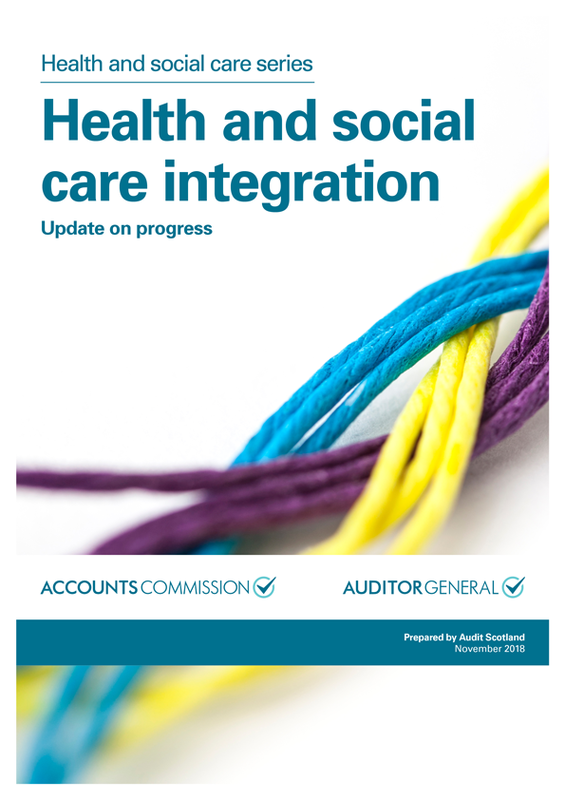 You can follow her on Twitter @AuditorGenScot .